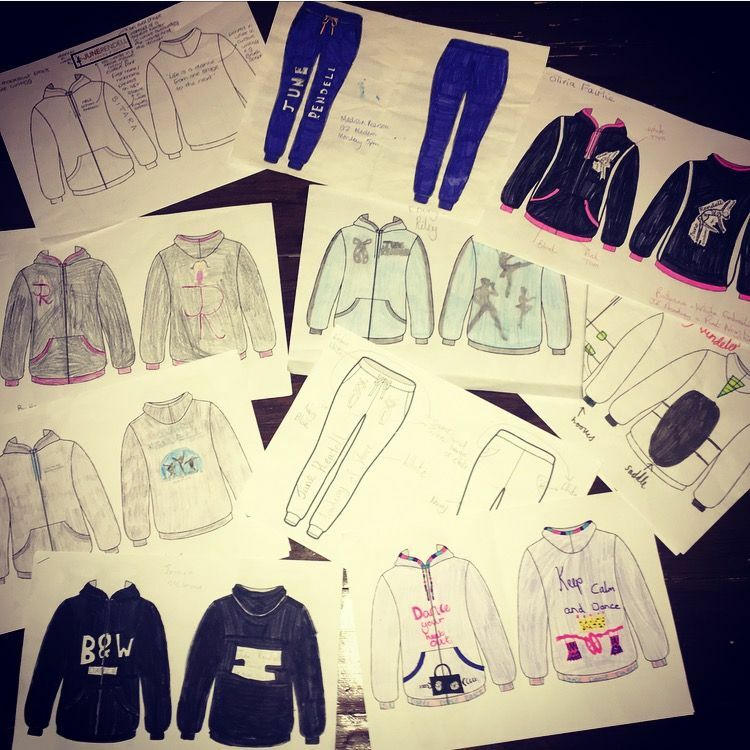 Congratulations to Olivia Fairlie and Sitara Bartle, the joint winners of our Tracksuit Design Competition 2016! Our panel of judges were split between both entries, so we have decided to amalgamate the two designs to create the new tracksuit and logo. Both entries have been sent to a graphic designer and the new tracksuit will be released shortly. A full tracksuit will be given to both Olivia and Sitara!